The White House official widely touted as Donald Trump's favourite to succeed his outgoing chief of staff John Kelly is instead leaving the administration at year's end, he tweeted Sunday. The New York Times reported on Saturday that treasury secretary Steven Mnuchin, budget director Mick Mulvaney and U.S. trade representative Robert Lighthizer were other possible choices to be chief of staff. President Trump's search for a new chief of staff was dealt a setback last night after the man tipped to assume the role ruled himself out of contention and announced that he was leaving the White House. 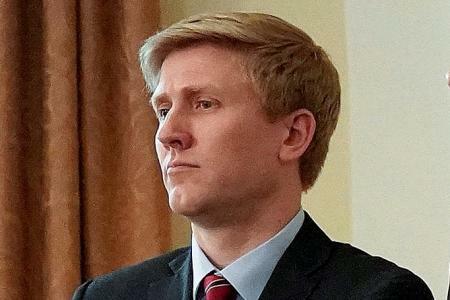 Sources said Ayers offered to serve as interim chief of staff, but Mr. Trump wanted him to commit to serving for least two years, which Ayers declined. The president will decide on a chief of staff by end of the year, said another person familiar with the matter. Chris Whipple, author of The Gatekeepers: How the White House chiefs of staff define every presidency, told Politico: "You really do have to wonder why anybody would want to be Donald Trump's White House chief of staff given that so far it's been mission impossible". One source said Trump had sought a two-year commitment from Ayers and he was unable to agree. Pence said on Twitter that Ayers "has done an outstanding job as my Chief of Staff and I will always be grateful for his friendship, dedication to the @VP team and his efforts to advance the @POTUS agenda". A person familiar with Trumps' thinking tells The Associated Press that among the four people being considered by Trump are the White House budget chief, Mick Mulvaney, and a Republican congressman from North Carolina, Mark Meadows. The officials spoke on condition of anonymity to discuss the sensitive personnel matters. Trump says in a tweet that he'll be making a decision "soon". Ayers had emerged as a frontrunner to replace Kelly and was reported to have had months of discussions with the president, including recent travel on Air Force One. Ayers is believed to have a close relationship with Trump's son-in-law, Jared Kushner, and his daughter, Ivanka Trump. 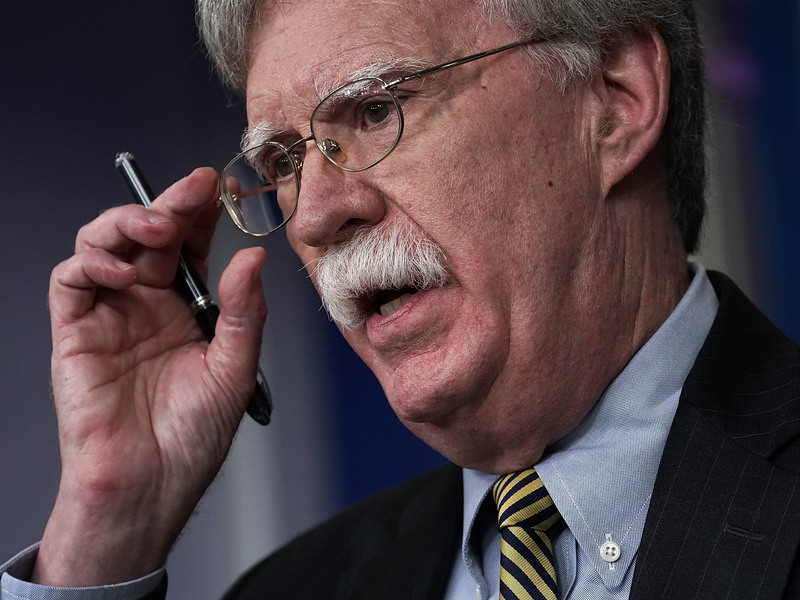 It had been widely reported that Ayers was Trump's top pick to succeed Kelly. He was later installed as Chief of Staff in July of 2017 after Reince Priebus was let go.